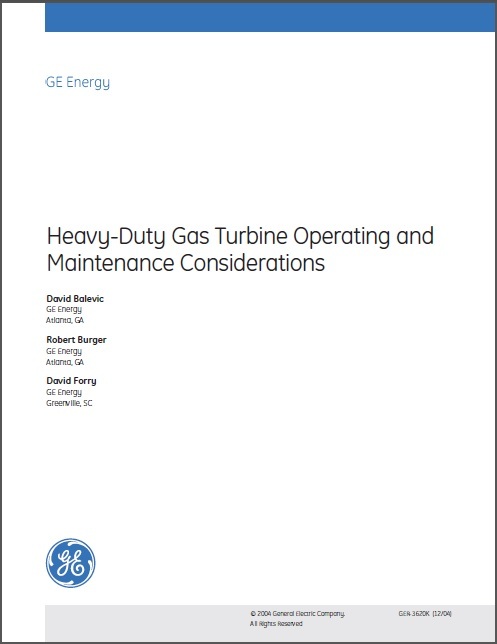 Maintenance costs and availability are two of the most important concerns to a heavy-duty gas turbine equipment owner. Therefore, a well thought out maintenance program that optimizes the owner’s costs and maximizes equipment availability should be instituted. 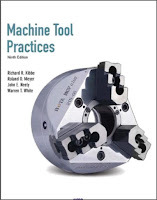 For this maintenance program to be effective, owners should develop a general understanding of the relationship between the operating plans and priorities for the plant, the skill level of operating and maintenance personnel, and all equipment manufacturer’s recommendations regarding the number and types of inspections, spare parts planning, and other major factors affecting component life and proper operation of the equipment. emphasis placed on types of inspections plus operating factors that influence maintenance schedules. 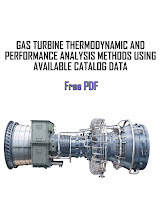 A well-planned maintenance program will result in maximum equipment availability and optimization of maintenance costs.